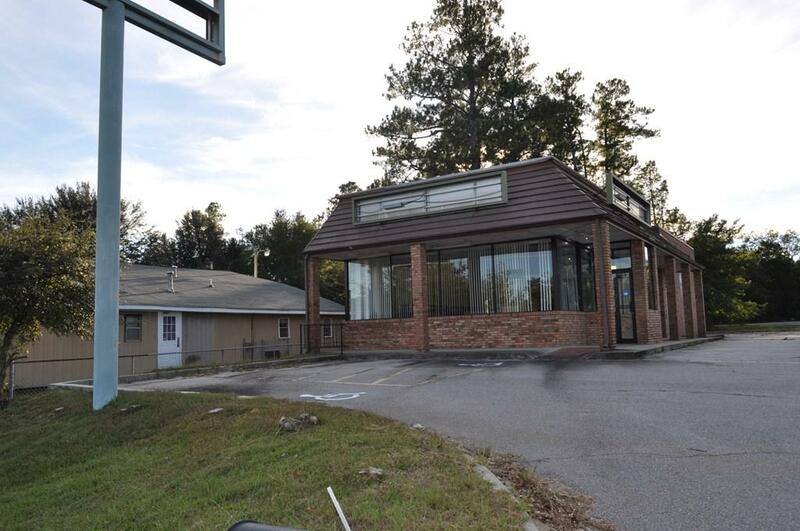 High visibility and access restaurant building available for a new owner. 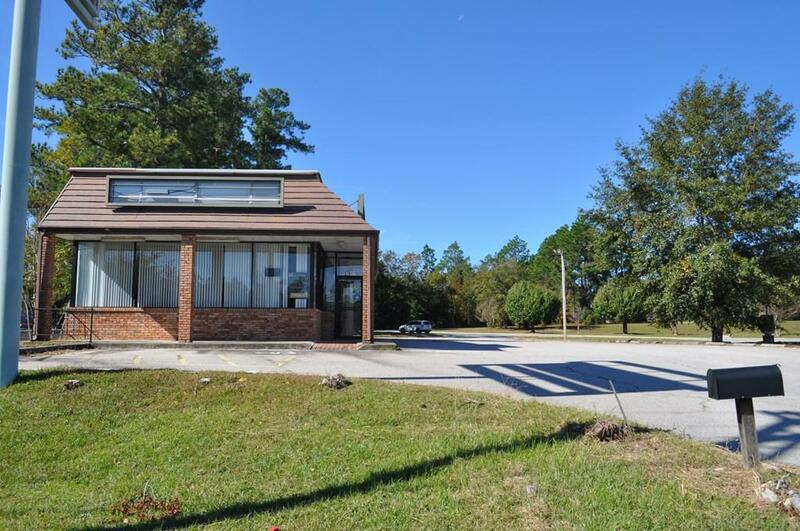 Excellent location around Dollar Tree, Dollar General, Bi-Lo and Gas station. 1815 SqFt, Most equipment, tables and chairs is in place... including walk in cooler and freezer. Existing pole sign is huge and can accommodate a lot of sign advertising! 27 Parking spaces. Renovated 3 years ago. Bring your food and let's get started! 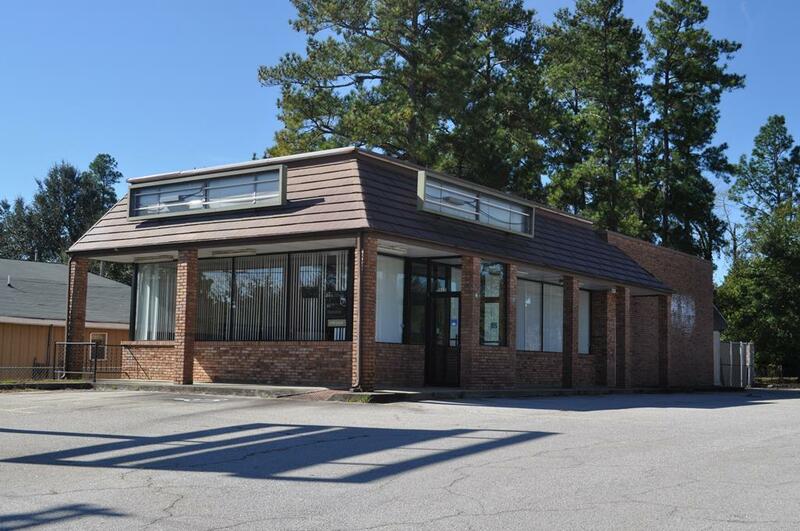 Listing courtesy of Century 21 Larry Miller Realty-Evans. IDX information © 2019 Greater Augusta Association of Realtors. IDX information is provided exclusively for consumers' personal, non-commercial use and may not be used for any purpose other than to identify prospective properties consumers may be interested in purchasing. 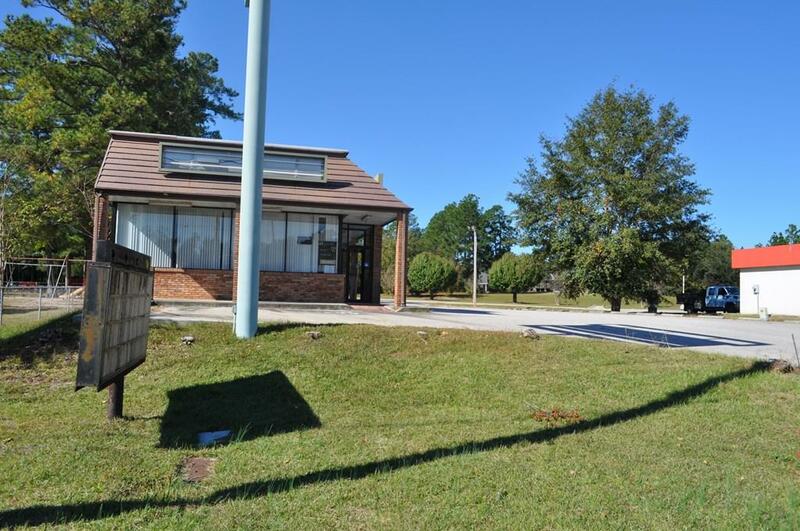 Information is believed to be accurate but not guaranteed by the MLS or Melton Realty Partners at Keller Williams Realty Augusta Partners. Data last updated 2019-04-21T09:55:30.09.